We were definitely feeding off the energy of the crowd. They've been great to us, and they really got us going. 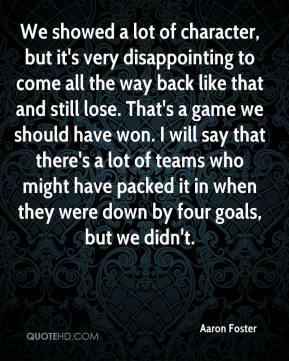 We showed a lot of character, but it's very disappointing to come all the way back like that and still lose. That's a game we should have won. I will say that there's a lot of teams who might have packed it in when they were down by four goals, but we didn't. 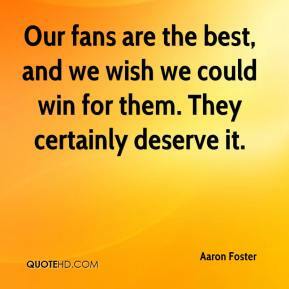 Our fans are the best, and we wish we could win for them. They certainly deserve it. 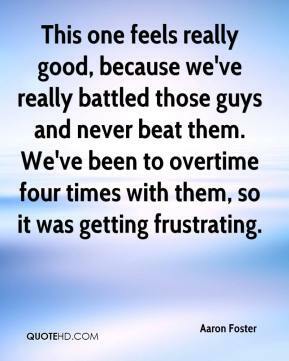 This one feels really good, because we've really battled those guys and never beat them. We've been to overtime four times with them, so it was getting frustrating. 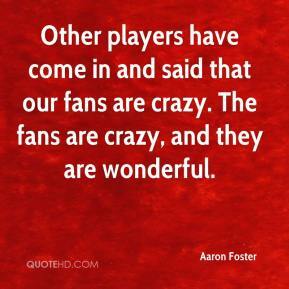 Other players have come in and said that our fans are crazy. 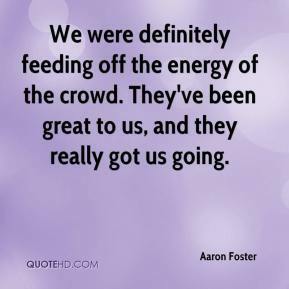 The fans are crazy, and they are wonderful.